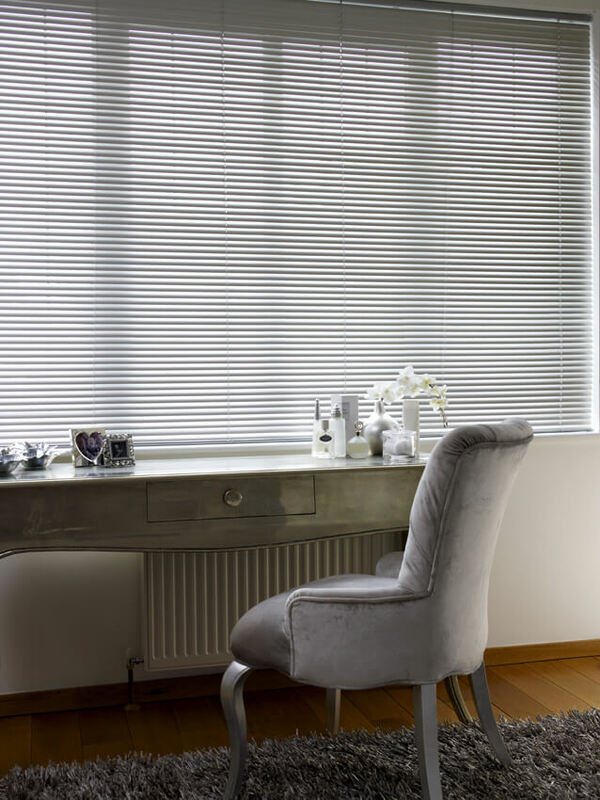 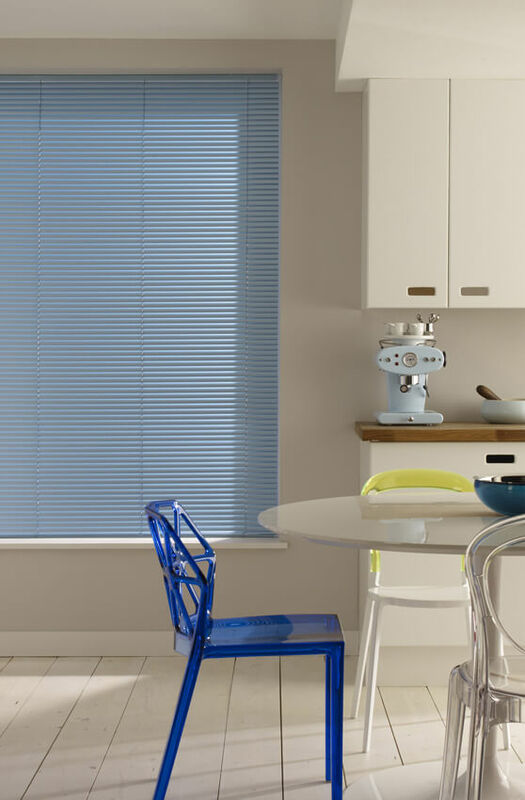 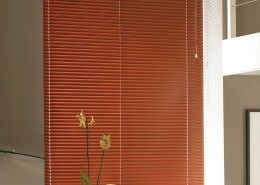 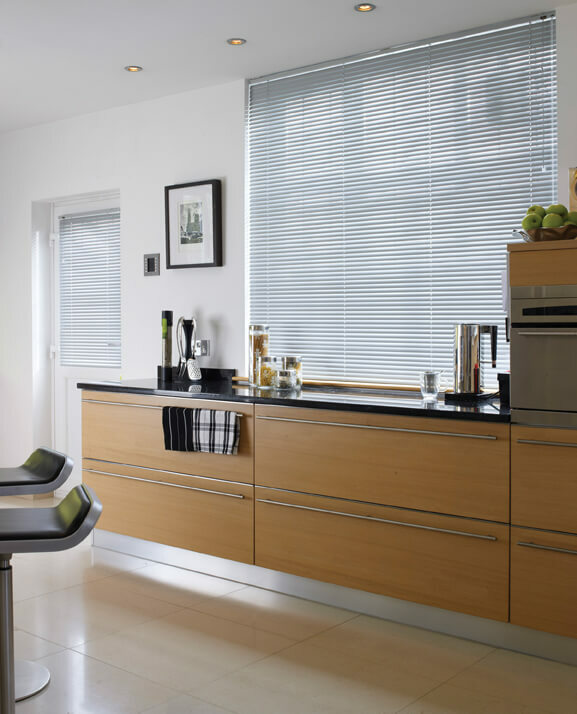 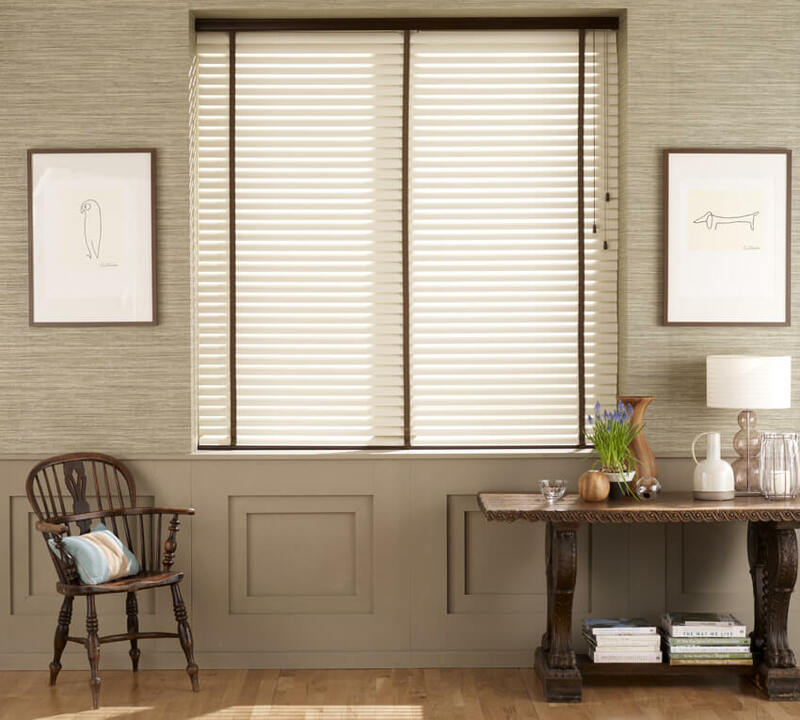 Venetian Blinds are incredibly versatile and perfect for creating a modern, uncluttered look in your home. 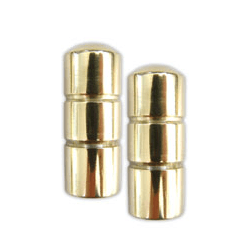 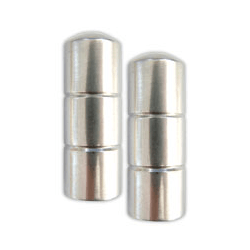 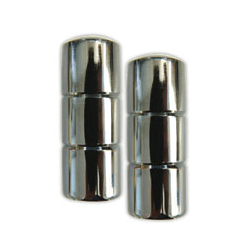 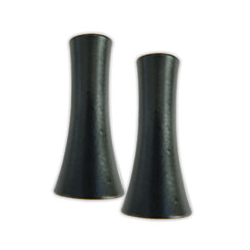 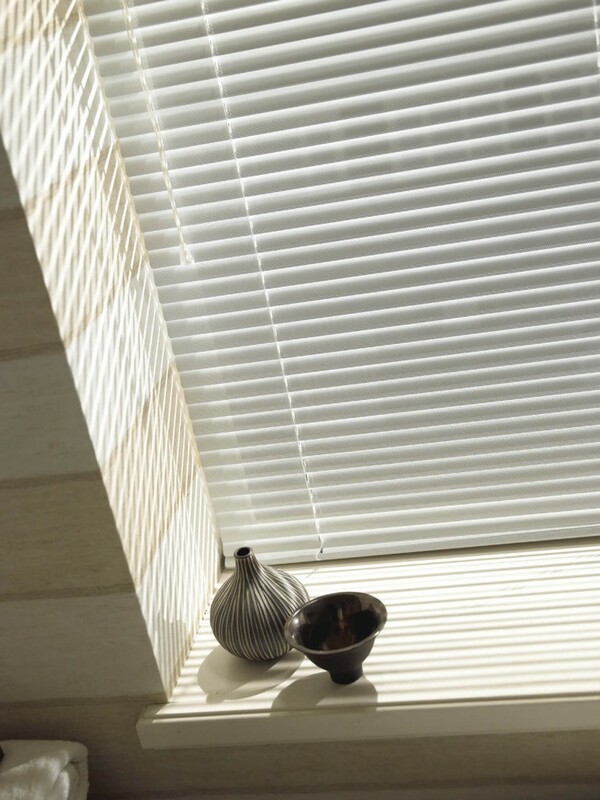 Simple to use controls make them ideal for filtering or cutting the light out completely. 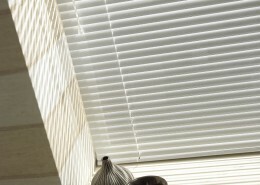 They’re also easy to pull up for maximum sunlight. 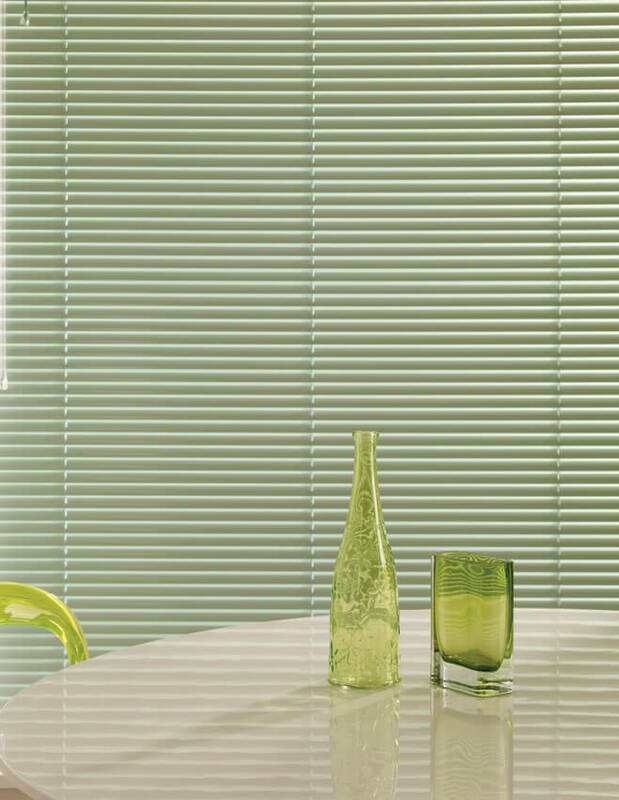 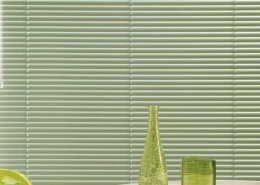 Shades offer a wide range of colours, available in four slat widths to suit the size of your windows or the effect you wish to create. 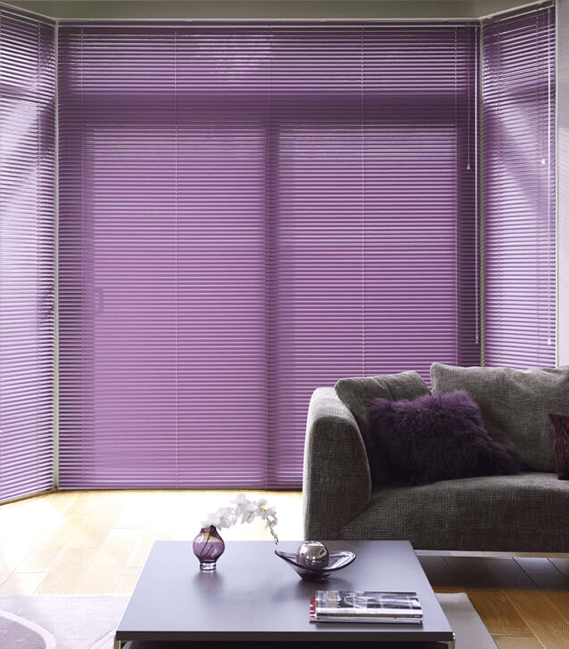 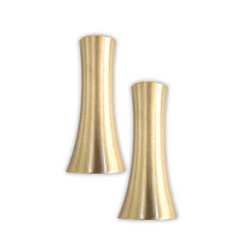 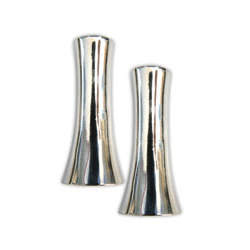 From classic whites to bright pinks or deep shades of purple, the range includes something to suit every decor. 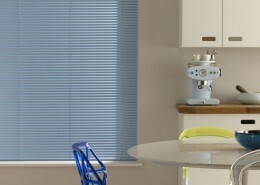 Of course we have pastels, naturals and lots of metallics too. 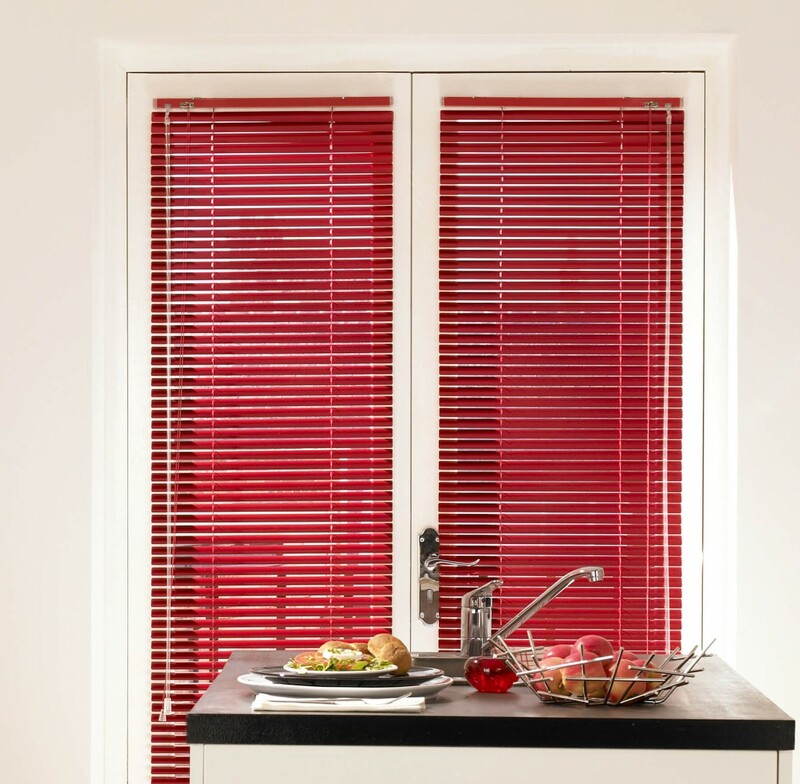 For the natural look of wood combined with the practicality of aluminium, we now offer a ‘Aluwood’ collection. 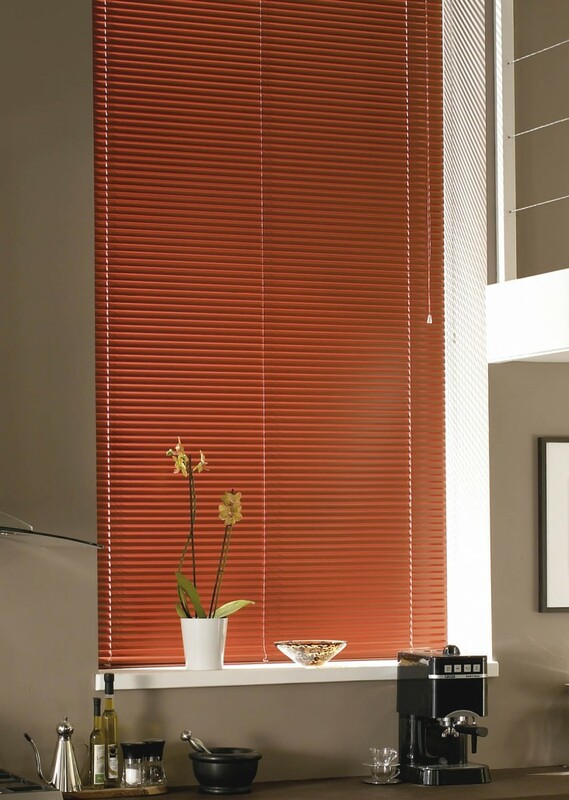 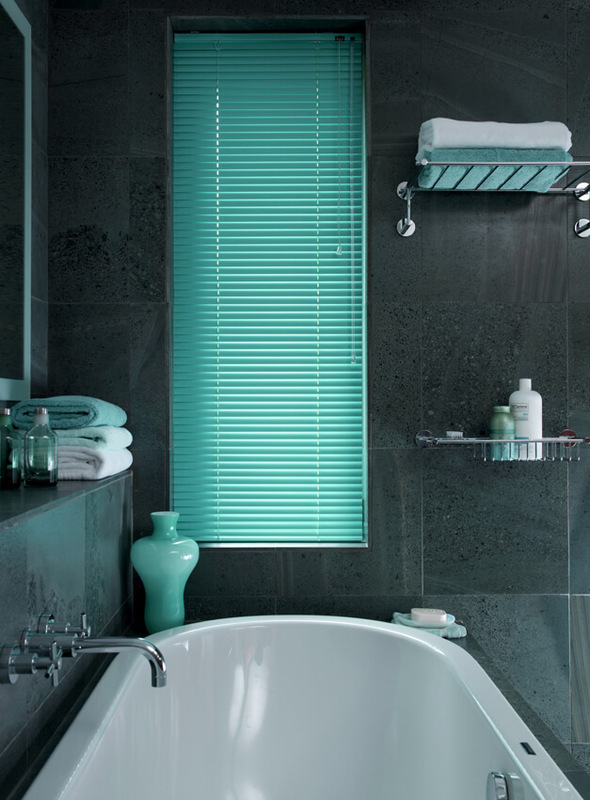 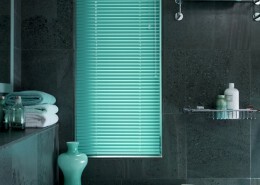 These blinds are ideal for bathrooms, where the humidity and temperature is likely to vary. 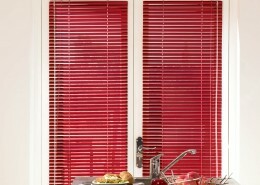 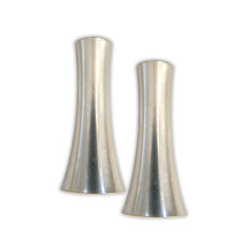 What slat width should I choose?